Along the Ice Cream Maker Attachment for my Kenwood Chef I also received the Ben & Jerry’s Homemade Ice Cream & Dessert Book. I decided to start off with something simple, just to test how well the ice cream maker works, so I plumped for the French Vanilla recipe. I was not disappointed! The ice cream maker worked like a dream, and the ice cream itself was delicious. The recipe book gives measurements in cups which through me a bit, but luckily I had a measuring cup set in my baking drawer for such emergencies. You can pick cup measurers up in most places now, even supermarkets, but if you don’t have any 1 cup = 240ml/8.5 fl oz. The recipe below made 1 litre of ice cream, just right for attachment. 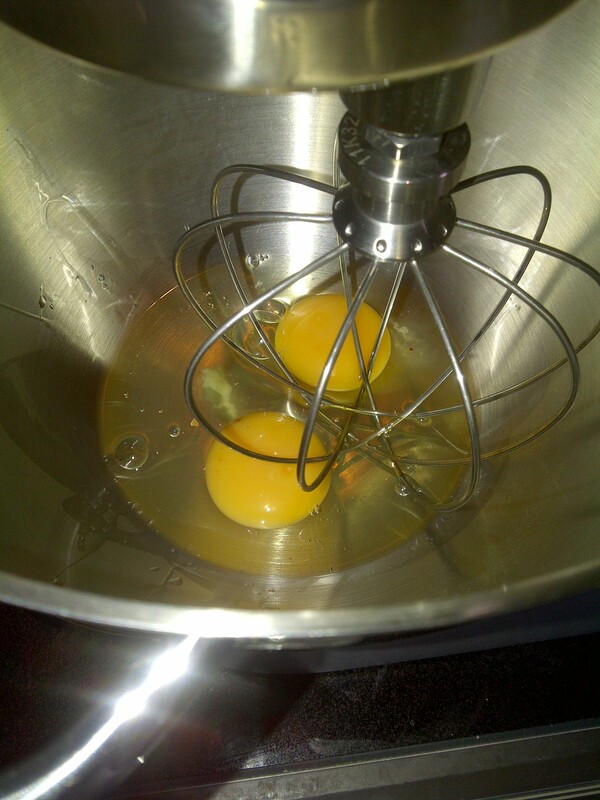 Break the eggs into the mixing bowl. 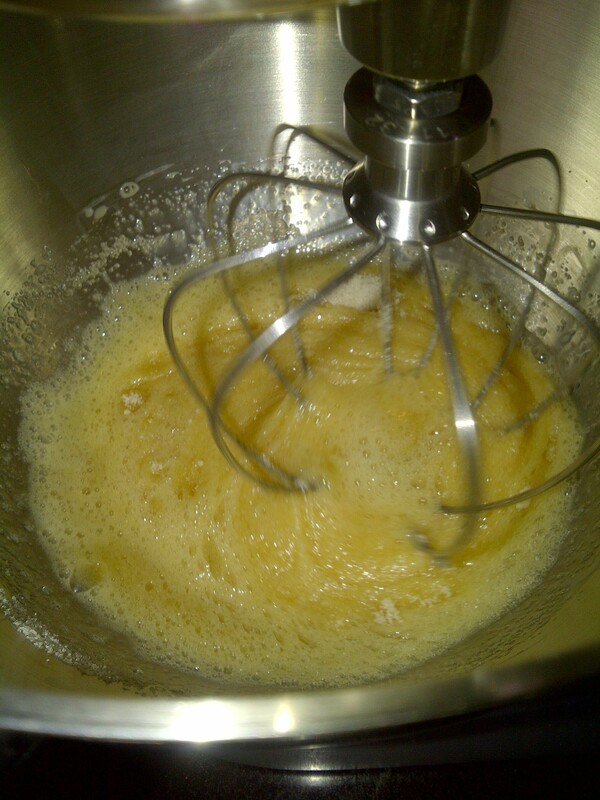 Whisk until light and fluffy. 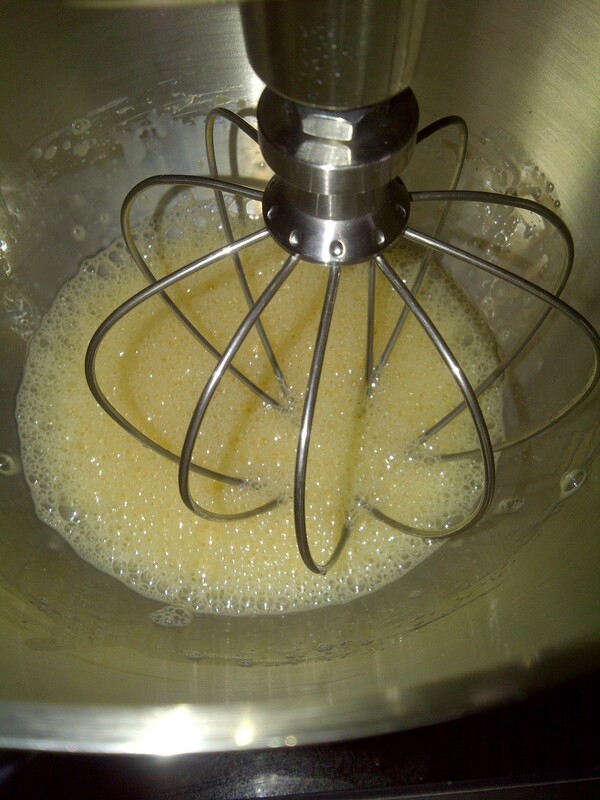 Gradually whisk in the sugar (I did ¼ cup at a time), until incorporated, and then for another minute. 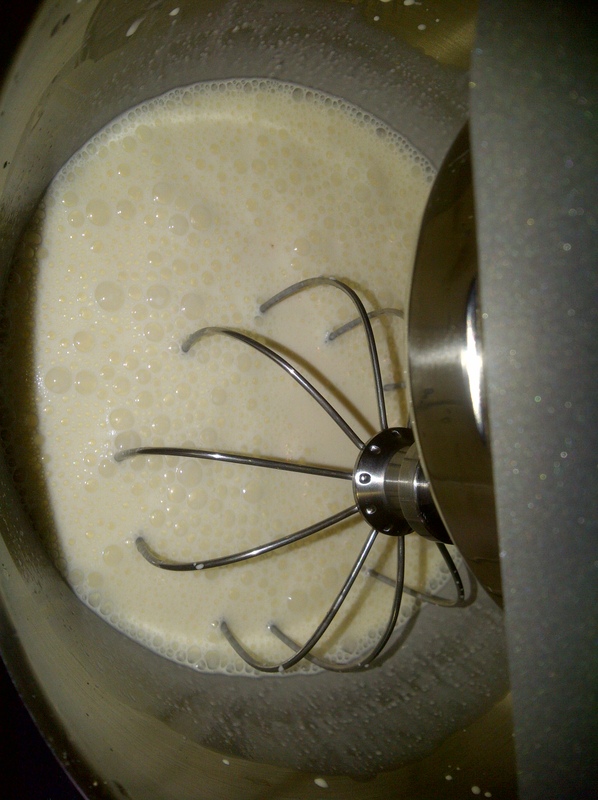 Add the cream, milk and vanilla extract and mix well. 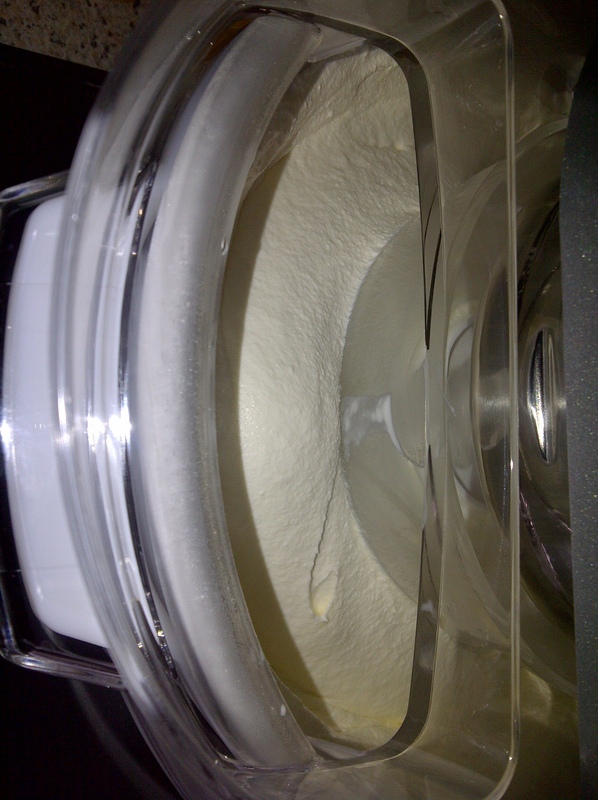 Add to your ice cream maker following the manufacturer’s instructions. 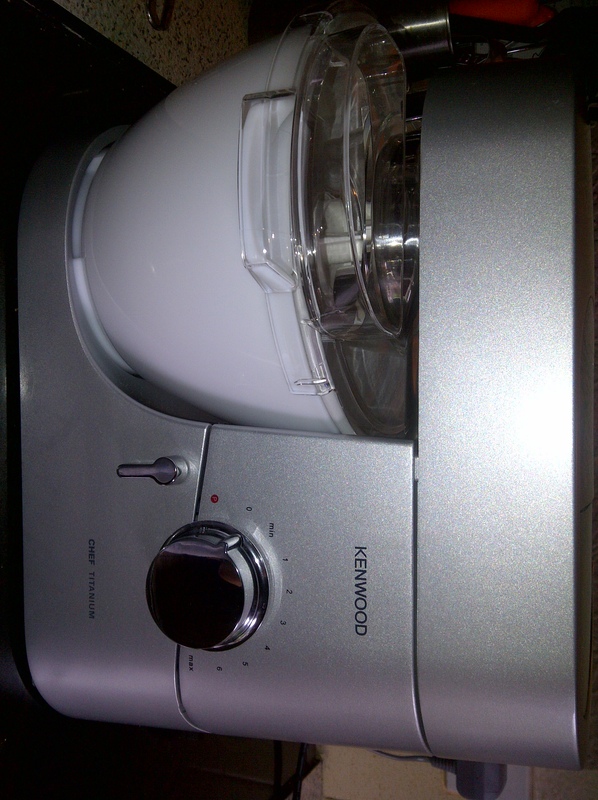 For the Kenwood, the gel-filled bowl needs to be frozen for 24 hours prior to use. Fit it into the Kenlyte on the mixer, put the paddle in, the splashguard on top, and lower the machine head to attach to the paddle. 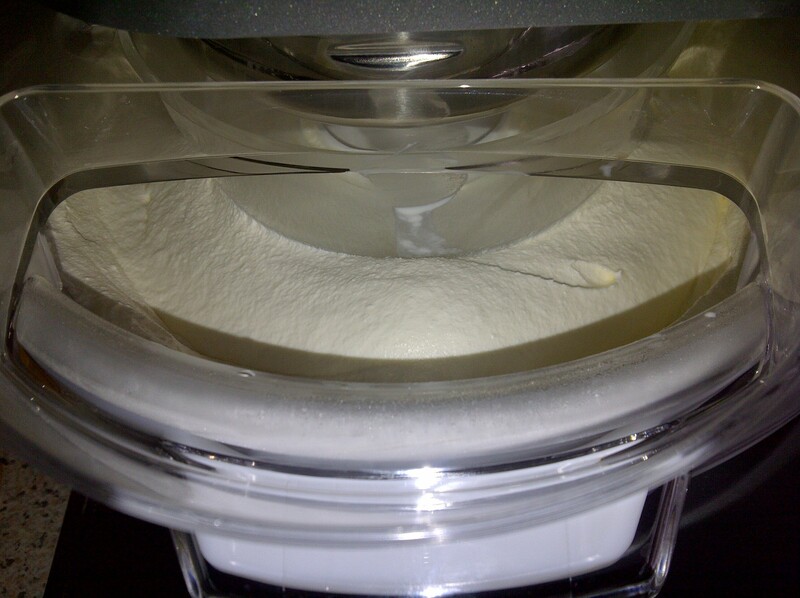 Set the machine to minimum, and add a chilled ice cream mixture through the shoot. You’ll have ready to eat soft-scoop ice cream (about the consistency of cream whipped to a stiff peak) in 20-30 minutes, after which you can decant into suitable containers, and put the ice cream in the freezer if you prefer it more frozen, or just to keep for later. It might be the recipe your using. You shouldn’t be getting ice crystals while it’s mixing, so it could be when you’re freezing the ice cream afterwards your freezer is too cold. Is the bowl with gel must be reay frozen? Because I can’t freeze mt gel bowl. Even I’ve freeze it for 24 hours when I shake it I can still hear a liquid. Is that normal? Will it still work? Mine completely freezes and goes a lot paler in colour. I suggest you check the temperature of your freezer and make sure it’s at least -20. Also wrap it in a plastic bag and put some frozen veg in the bowl while it is in the freezer. If that still doesn’t work I’d contact Kenwood. Hi, just wanted to say that my family and I loved this ice cream – we won’t be buying any of the rubbish from the supermarket anymore! Such a simple recipe and you know exactly what you and your family are eating. 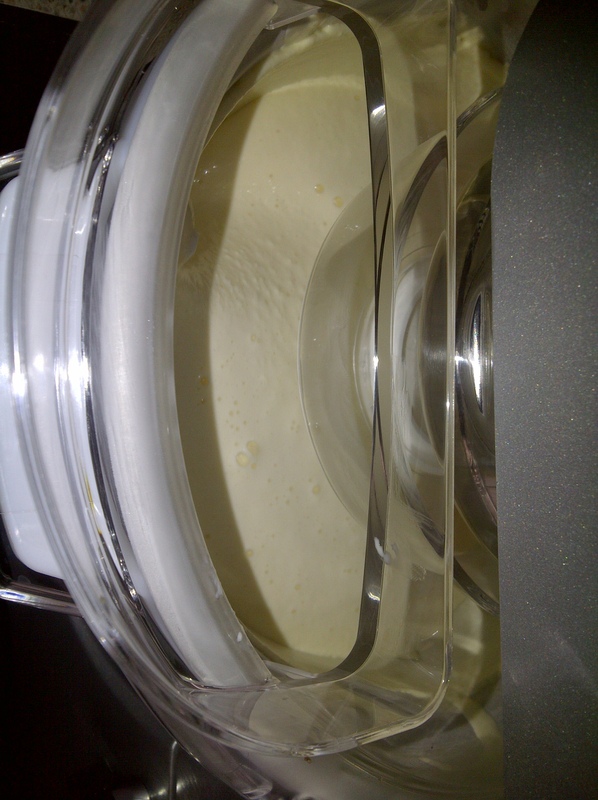 I used locally made cream, fairtrade sugar and vanilla from Mauritius. I’m so pleased you found this recipe useful and tasty. This recipe is excellent. Really foolproof and makes a wonderful ice cream. The flavour and texture improves greatly overnight too. So pleased that you like this recipe. Sorry, I only make vanilla. I'm a UK based blogger addicted to food and cooking, and love sharing what I make with others. 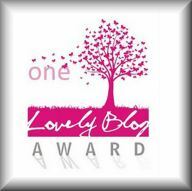 If you want to find out more please click on the About Me and This Blog link! Chips/ Fries in the Tefal ActiFry - Syn Free!!! Christmas is Here (Just About)!